Durable: Last part is sturdy manila tag. 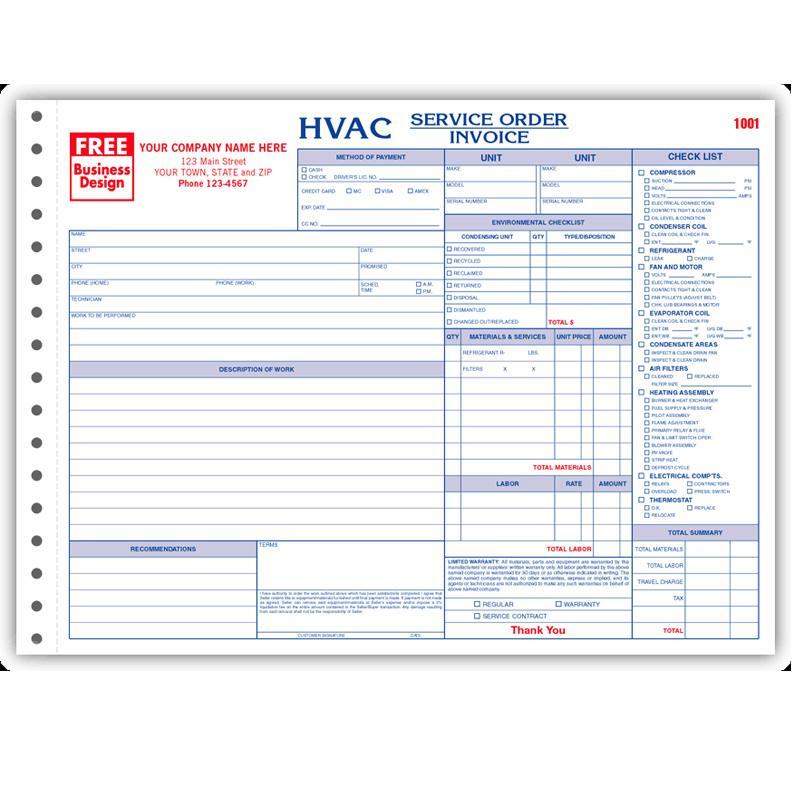 This is one of HVAC Contractors most popular forms. 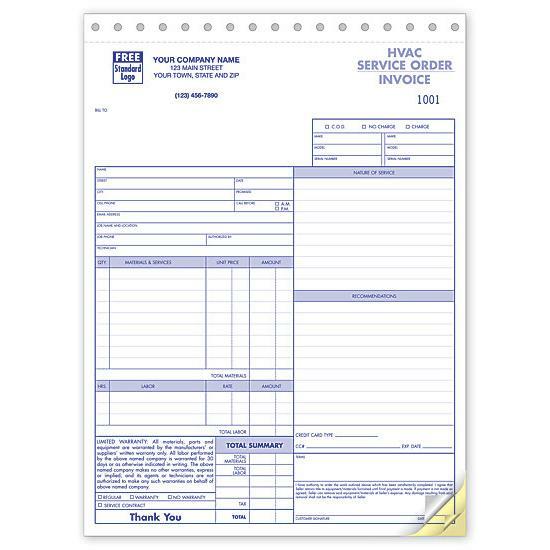 It is Pre-printed with check boxes to complete quickly! Form comes with specific guidelines to help you meet current EPA regulations for refrigerants. Special checklist. Includes Environmental checklist. Sturdy! Last part is a sturdy manila tag. Consecutive numbering available. FREE consecutive numbering option. 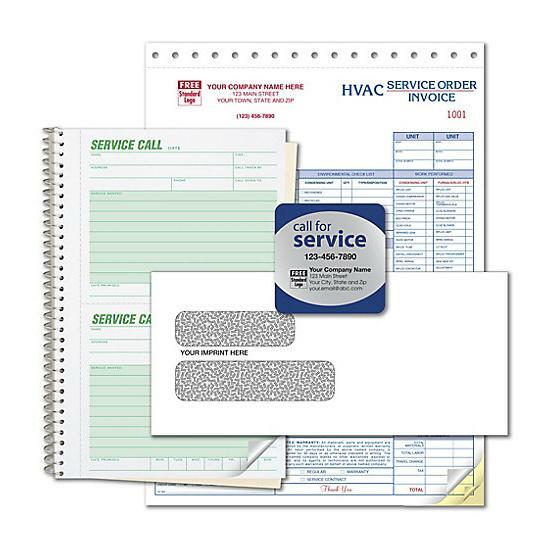 Take a look at our HVAC Heating & Air Business Cards.